If It’s an Emergency, Call the Plumbers Today! Experiencing a plumbing disaster can be just as costly and painful as a natural disaster. If a pipe bursts or toilet overflows your beautiful residence could be turned into a lake or sewer overnight. Not only will you be wet and angry but you will likely have some major financial damage to your home. However for many people the monetary damage pales in comparison to the destruction of treasured heirlooms, relics and mementos of the lives of you and your family. Luckily there are a number of ways to prevent an emergency plumbing incident. If an unfortunate circumstance regarding your plumbing were to occur there are also talented, professional emergency plumbing services available who can help to get your home plumbing up and running again. In the following article we will go over some of the devastating effects plumbing emergencies can wreak, some of the advantages of emergency plumbing services, and how to prevent an incident from happening in the first place. What Are the Consequences of a Plumbing Emergency? First and foremost the worst part of a plumbing accident is the fact that you may have access to little or no water for basic daily needs. Water is one of those things that is essential but usually goes unnoticed by most folks. Without an adequate or clean water supply basic needs like bathing, brushing your teeth, using restroom facilities and cooking and cleaning are nearly impossible. Resorting to using dirty or contaminated water can lead to sickness or even death. 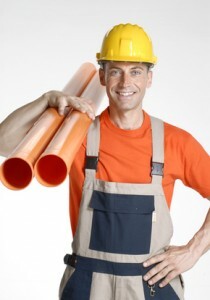 Less serious but also costly can be the enormous physical cost of a water pipe explosion or other accident. Your home may be flooded and valuable possessions may be damaged or destroyed. 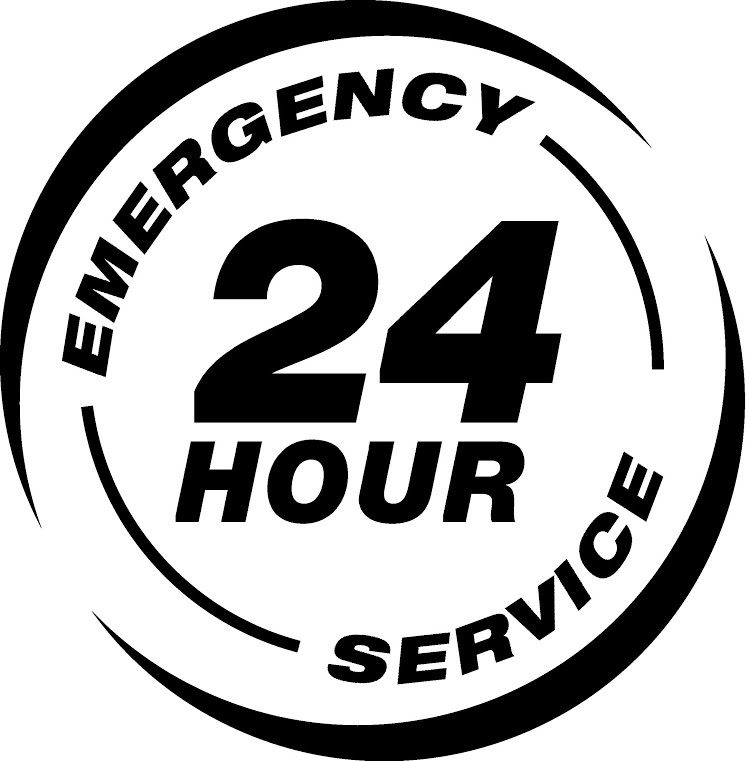 Emergency plumbing services can help you during a plumbing emergency in two major ways. The first is preventative care- checking out a problem and servicing and fixing it before it becomes a major issue. This can save thousands or even hundreds of thousands of dollars as well as countless amounts of lost time. A professional emergency plumber will be able to diagnose and help to stop even the worst plumbing issues. An emergency plumbing service can also help clean up the fallout from a problem with your plumbing by helping to limit the damage that a burst pipe or frozen water system may result in. Most importantly they can help get your water running again. The best way to prevent any sort of plumbing related mishap is to have qualified plumbing professionals regularly check your pipes and home water system. If you sense problems like low water flow, dirty water, or anything similar it is absolutely imperative that you give a call to an emergency plumbing service immediately. This will prevent monetary and emotional heartbreak and give you a great deal of piece of mind regarding your home plumbing. For an Emergency Plumbing job in the Annapolis area, Heidler Inc. is the company for you! Call (410) 268-7191 and get the experts on it.